What do you get when you mix Malay, Portuguese, Dutch, English, Indian, Japanese and Chinese? You get Melaka – a particularly diverse Malaysian town of about 500,000 inhabitants. And though the population is mostly Malay now, you’ll quickly notice the diversity in architecture, languages, people and foods. No wonder the city is a UNESCO World Heritage Site. 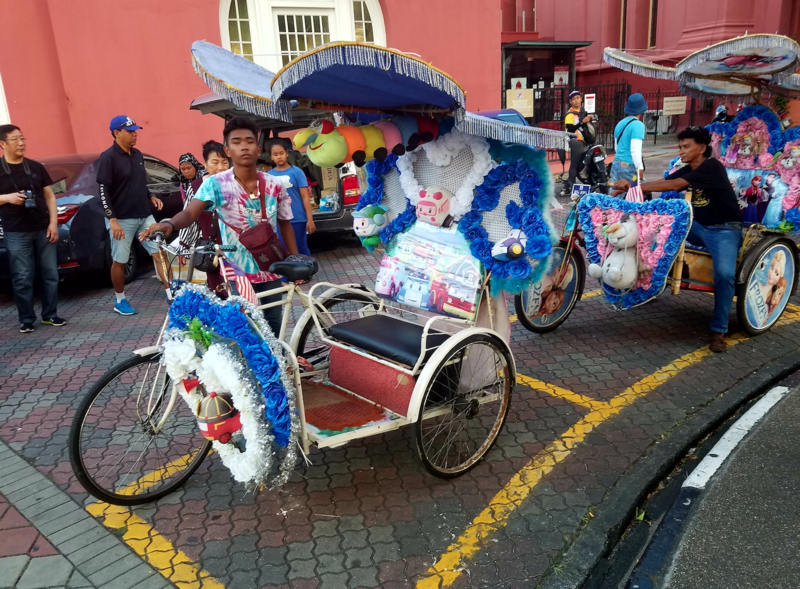 For anyone with an interest in history or culture, the city center of Melaka offers a stimulating and interesting day-long experience. Melaka’s diversity can be readily explained by one quick peek at the map. 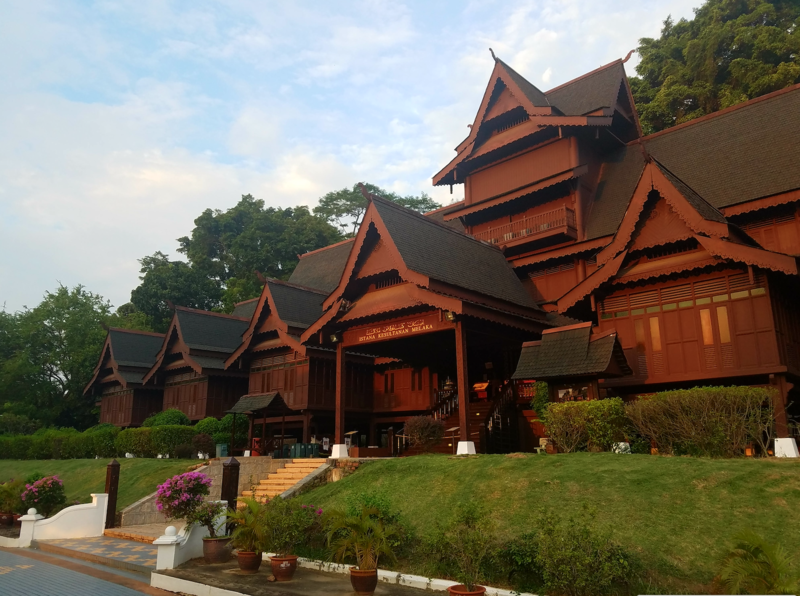 Ever since its founding in the 14th century, it has held a vital geopolitical role due to its critical location on the edge of the Strait of Malacca. The narrow channel of water between Malaysia and Indonesia was then, and still is today, a natural bottleneck and the only (reasonable) water passageway between China and India. Owing to this strategic location, Melaka became the home of the Malay sultanate and was said to be among the largest trading ports in the pre-colonial world. 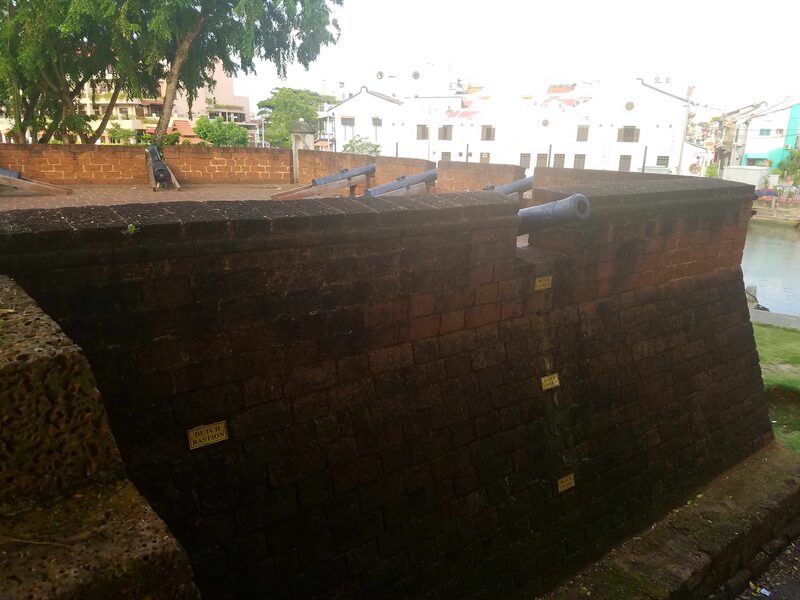 Remnants of the original Portuguese fort built in 1511. 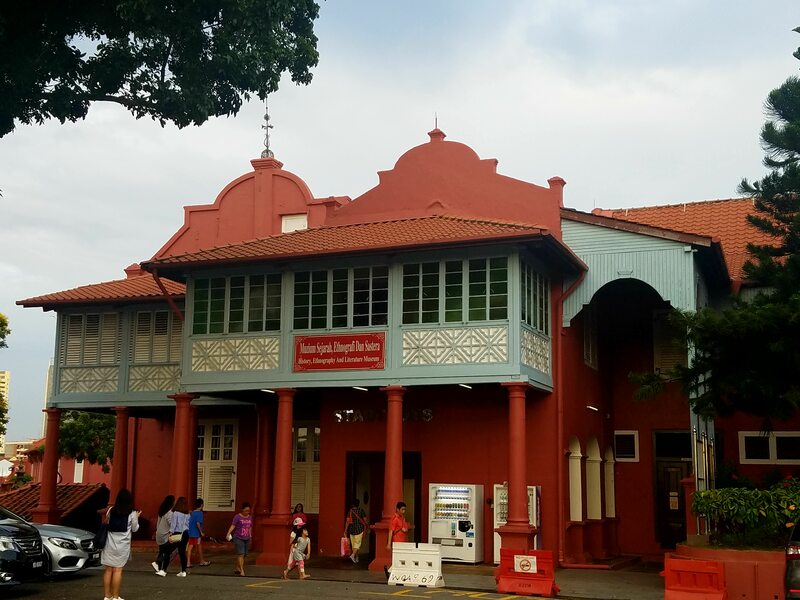 The oldest remaining European building in Asia. Chinese admiral Zheng He’s treasure fleet visited the straits in the 14th century, bearing a special gift from the Ming emperor – one of his daughters for the Malay sultan to take as a wife. 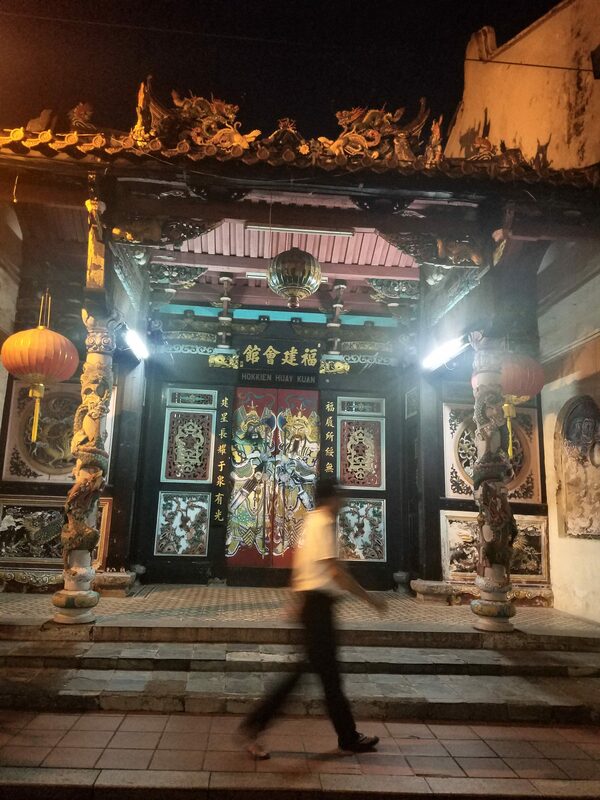 And though no one is 100% certain, today’s “Nyonya” residents of Melaka are ethnic Chinese who are thought to be descendants of the sailors of the treasure fleet. Their contemporary presence can be felt in the many Chinese temples, artwork and street foods throughout the city. In one of the greatest sea explorations in human history, Vasco de Gama opened the sea route from Europe to India via Africa’s Cape of Good Hope in 1499. Melaka’s vital location was not lost on the Portuguese, who were looking to quickly consolidate their new-found route prior to the arrival of the rival Spaniards. 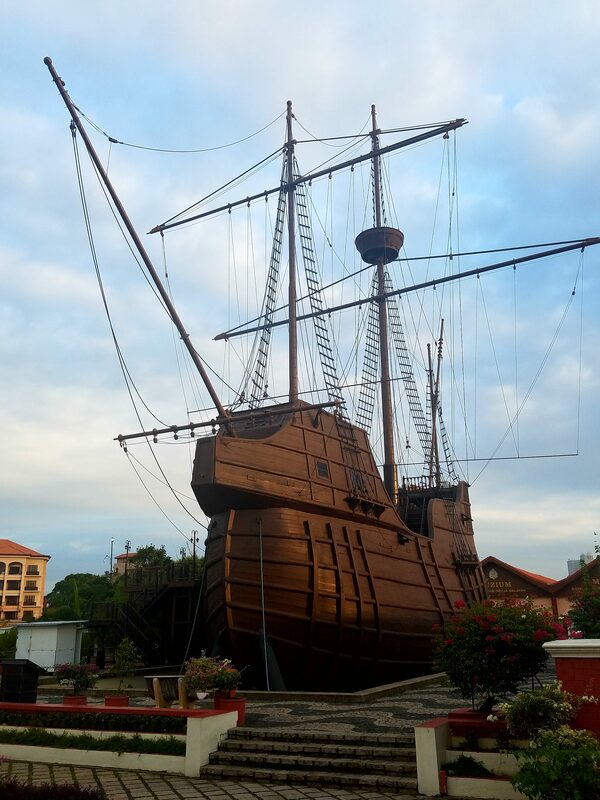 In 1511, Portuguese warships with superior arms invaded and quickly captured Melaka. The sultan’s palace was promptly burned and replaced with a military fort (named ‘A Famosa’) to protect the new possession. Sadly, only the front gate remains standing today. It is the oldest European-built building in all of Asia. Excavations in various locations around town have confirmed the massive size and scale of this once mighty fort. A chapel on the hill immediately above dates back to 1520 – one of the oldest Christian churches in Southeast Asia. In one of those great ironies of history, the first Portuguese galleon to leave Melaka with its new found loot promptly sank offshore. Some of these artifacts have been recovered from the channel and are on display in the oversized replica ship that doubles as a history museum. Even today, Malaysians take a measure of pride in the fact that their property remains in their hands. The Dutch navy, not to be outdone, also keenly eyed Melaka, attacking the city on numerous occasions. They finally succeeded in 1641, after disease, starvation and exhaustion caused the Portuguese to finally capitulate. The town’s defenses were promptly strengthened by the new arrivals and, after almost 200 years of Dutch occupation, city streets slowly converted into the Holland style of architecture. Traditional Dutch-style homes with large, boxed windows and carriage gates are the clearest signs of Holland’s influence here while buildings made of the narrow Dutch type of bricks line the river walk. The beautiful Stadthuys (city hall) dates to 1680 and is the oldest Dutch building standing in all of Asia today. 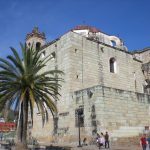 It sits on Dutch Square, accompanied by Christ Church, unmistakable symbols of Europe’s long presence here. What would European colonialism be without the British crown taking part in some shape or form? When the English took over Melaka in 1825, they already had two other strategic military and trading locations in the Strait of Malacca. Their goal was not to strengthen Melaka, but rather to weaken it and thereby deepen trade dependency on their other local ports of Singapore and Penang. The Portuguese fort was demolished and the port effectively strangled of meaningful trade. 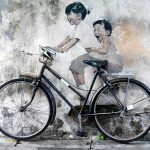 While they never managed to turn Penang into the great trading port they envisioned, Melaka suffered a long-term decline from which it never quite recovered. During World War II, Melaka, like much of South East Asia, was occupied by the Imperial Japanese Army before being returned to British colonial rule in 1945. 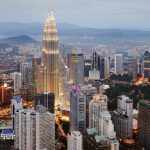 Malaysia finally threw off the reins of four centuries of colonialism after World War II, gaining its independence from Great Britain only as recently as 1948. Despite the British crown’s attempts to undermine Melaka’s trading port, Indian merchants continued to visit. Many ended up settling here, making the town home to a large Indian diaspora. 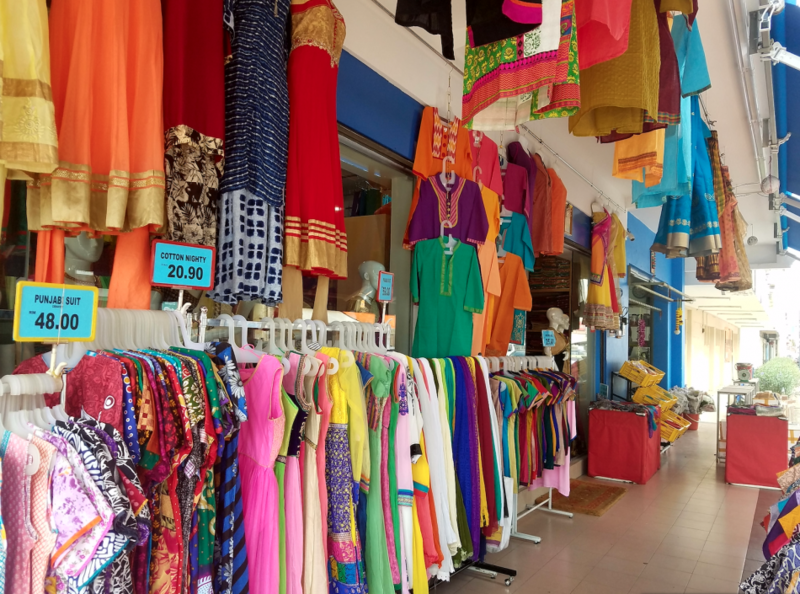 Melaka’s Little India can be a fun exploration of exquisite foods and colorful shops, accompanied by the scent of aromatic spices. This is by far the most colorful part of town to explore. Not to be lost in all of this is, of course, the story of the original Malays themselves. 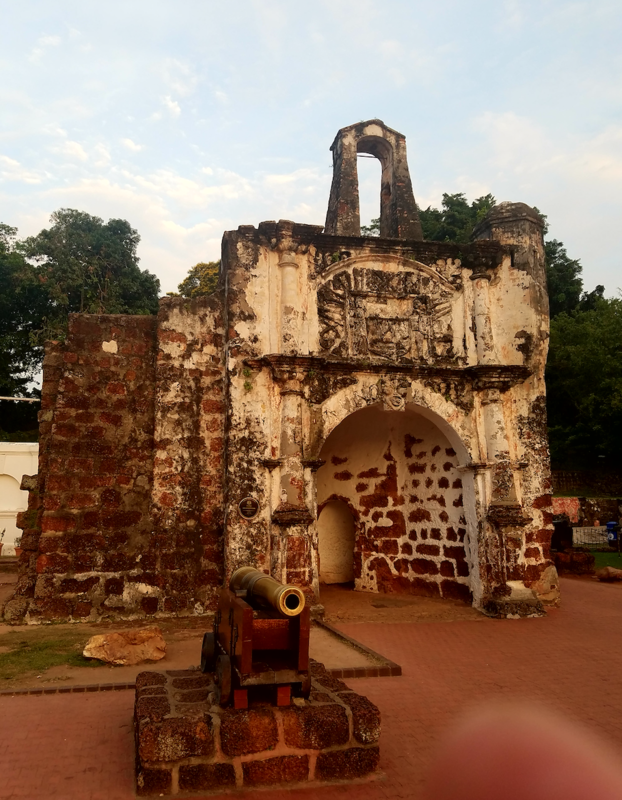 Melaka is said to be founded on the location where the Raja Iskandar Shah witnessed a deer kick one of his hunting dogs, throwing the hapless hound into the Melaka river. As this incredible feat must surely have been an omen of good fortune, he decided to build his capital here. Malay history can be explored in the museum inside the Stadthuys and in the replica of the sultan’s palace near the remains of the A Famosa fortress. Melaka today reflects this tremendous variety of cultures and history. 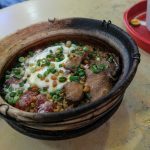 From architecture to food to language, it’s a perfect melting pot on the edge of the Malaysian jungle. It can be reached from Kuala Lumpur by a reliable and quality bus service. Tickets are inexpensive and buses leave every 30-45 minutes. See you there. Excellent article, Abdul – also your photos are fantastic. 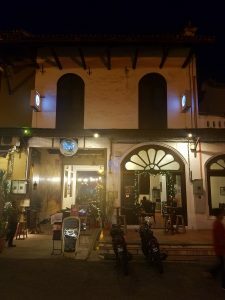 We had a very good time in Melaka – when we were there for five days – taking a trip from our home base in Penang – where we lived for six months. We would love to go back someday. 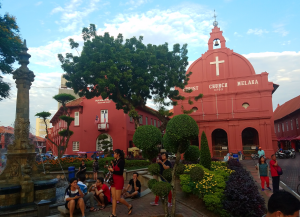 Ill put Melaka on my list next time I am in Malaysia – I’ve been several times to visit a friend in Penang but haven’t yet explore this part of the country.